Monument Valley, Utah, 2001. Bruce Dale/National Geographic Stock. Nowhere is the Spirit of the American West more evident than in the upcoming National Geographic Greatest Photographs of the American West special exhibition, a collection of iconic western images captured by National Geographic’s most renowned photographers over a span of more than a hundred years. On October 27, 2012, the exhibition opens in 10 museums across America, including the Buffalo Bill Historical Center. The exhibition features an unprecedented selection of images that define the very spirit of the American West, all created by National Geographic photographers, including historic photographs from the oeuvres of Yellowstone National Park photographers William Henry Jackson and Ansel Adams. The show contains rarely seen and never-before-seen images from the National Geographic collection. President and CEO of the National Museum of Wildlife Art in Jackson Hole, Wyoming, James McNutt, says that this show “represents the first time a photography exhibition of this magnitude has opened at so many U.S. venues simultaneously.” McNutt and his crew worked with the National Geographic Museum in Washington, DC, to organize the exhibition. 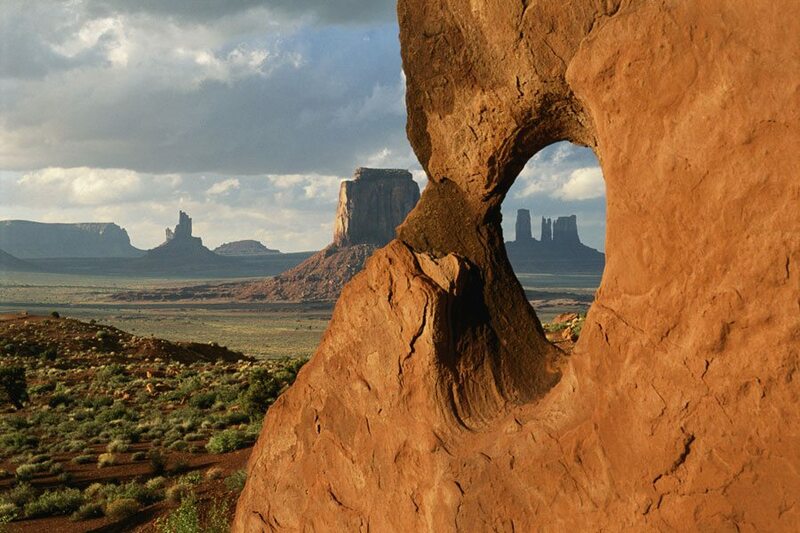 The companion book, National Geographic Greatest Photographs of the American West: Capturing 125 Years of Majesty, Spirit and Adventure, goes on sale October 10, 2012. Besides the three museums mentioned above, other venues opening October 27 are: Booth Western Art Museum, Cartersville, Georgia; Eiteljorg Museum of American Indians and Western Art, Indianapolis, Indiana; Gilcrease Museum, Tulsa, Oklahoma; National Cowboy and Western Heritage Museum, Oklahoma City, Oklahoma; Rockwell Museum of Western Art, Corning, New York; C.M. Russell Museum, Great Falls, Montana; and the Stark Museum of Art, Orange, Texas. For more information about the National Geographic Greatest Photographs of the American West, visit centerofthewest.org/explore/exhibitions/national-geographic-photos/. The National Geographic Greatest Photographs of the American West exhibition is organized by the National Museum of Wildlife Art in collaboration with the National Geographic Society and the Museums West Consortium, presented by The Mays Family Foundation. Since 1917, the Buffalo Bill Center of the West has been committed to the greatness and growth of the American West, keeping western experiences alive. The Center, an affiliate of the Smithsonian Institution, weaves the varied threads of the western experience—history and myth, art and Native culture, firearms, and the nature and science of Yellowstone—into the rich panorama that is the American West. For additional information, visit centerofthewest.org or the Center’s page on Facebook.